The Tao of Running brings a fresh and unique perspective to the topic of running. It offers readers multiple ways to significantly deepen, enlighten, and enrich their running experiences. Introduces a unique and bold new treatment of the topic of running Offers multiple ways to think about and appreciate the running experience Explains why running is so satisfying and why it has the power to transform lives Gives practical advice for how the reader can improve his or her own running Full of vivid firsthand accounts illustrating the high adventure of running Running can evoke spiritualism and mindfulness; it can teach fundamental lessons about goals, self-awareness, and self-improvement; it can be a transformative existential experience. 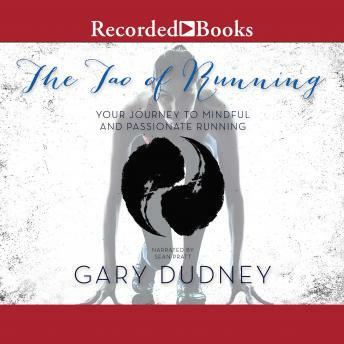 The Tao of Running goes beyond the standard training and racing advice found in other running books, and guides runners to a wider understanding of how running fits into their own aspirations, goals, and life philosophy. It also offers readers lots of practical advice on getting the most out of running. Readers will gain a greater appreciation for the rewards and possibilities inherent in running and will significantly deepen, enlighten, and enrich their running experience.